Arch. Lui DAya-Garcia. 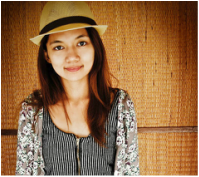 ​A green design advocate and Principal Architect of LDG Architects. She has been practicing designing beyond aesthetics focusing on sustainable systems and technologies. A lawyer by profession, Atty. 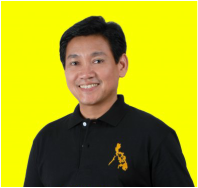 Alex Lacson is currently the Corporate Secretary of the Board of Trustees of the World Vision Development Foundation. He is an awardee of the Galing Pilipino Award for 2005 of the Young Filipino Achiever’s Award for 2006. 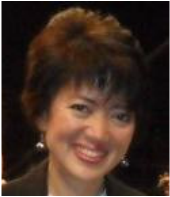 Maria Victoria "Avic" Q. Caparas is an Associate Professor at the University of Asia and the Pacific (Manila, Philippines). She teaches Managing People in Organizations and Human Resources Management. the Philippines Diliman) in April 2010. 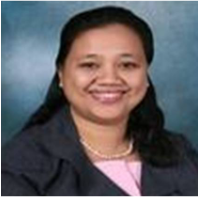 She is a Management Accounting and Business Ethics professor at the University of the Philippines Business School. 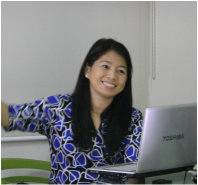 Ms. Carmen Sunico-Quesada is a loyal Thomasian (BS Psychology, & MA in Guidance Counselling). She has worked as a guidance counselor, researcher, psychometrician, child psychologist, and consultant. She is a public speaker and guests at TV program. Ted "Everest Doc" Esguerra is a wilderness rescue and expedition physician, a member of Philippine Coast Guard elite rescue and medical team and The Philippine Mt. Everest team. 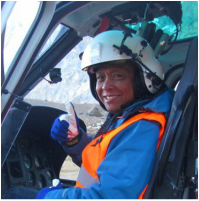 He is the only Rescue and Wilderness physician with special skills in Polar Medicine, Aviation Medicine, Combat Medicine, Dive Medicine, Mountain Medicine and Expedition Medicine. Ms. Marie Lalaine Recio is currently the guidance counselor of UST Faculty of Arts and Letters where she was awarded as Outstanding Counselor (Team Category) A.Y. 2010-2011. She is currently starting her doctorate degree in Clinical Psychology in UST. ​Ms. Nicole Limos graduated in the year 2006 in UST and was the editor-in-chief of The Chronicle, the official newspaper of UST Communication Arts. Currently she is the Beauty Editor of Town & Country Magazine of Summit Media. Amparo Pamela H. Fabe is an economist and sociologist. She has written 40 academic journal articles and her research has been published in 10 books abroad. 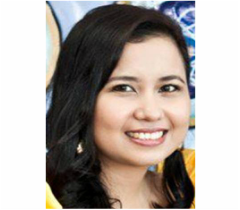 She is a thesis reader in Economics and Business at the University of Asia and the Pacific. Vivien Magbata is a resource speaker on financial literacy. ﻿﻿Agnes Buquid-Bonifacio garnered top spot for the August 2011 Guidance Counselor licensure examination. Currently, she is assigned as the guidance counselor of the UST College of Fine Arts and Design.